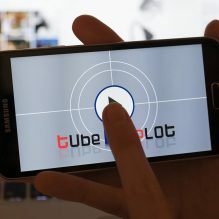 TubePlot is an application for smartphones developed in the context of MyMiniMaxiLoveLife, a digital art-project located at the crossroads of art, science and new media technologies. 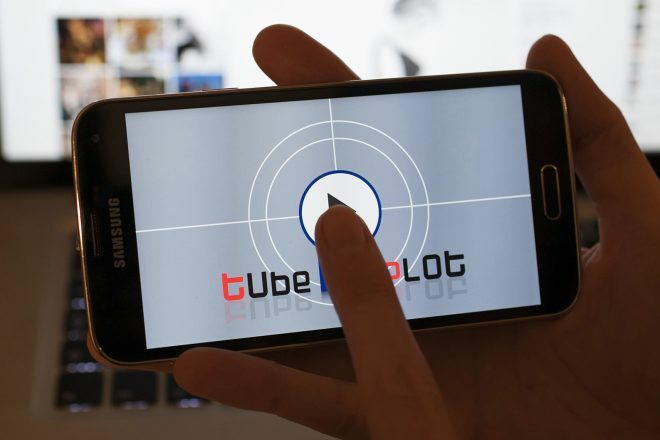 TubePlot aims to explore the impact of social media on the actual forms of sociability. TubePlot offers visitors customized short fictions called lovelife clips, featuring in real-time, the digital lives of Facebook-users. To this end the application uses personal data available via the Graph API. 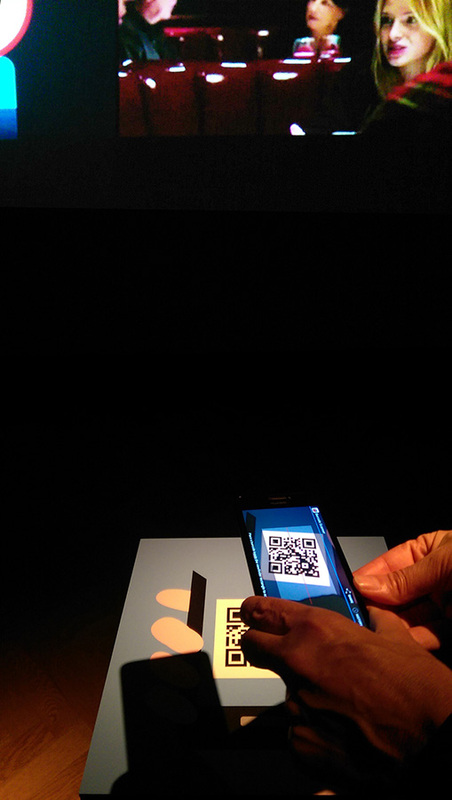 The fictions generated by the application are similar to stories released by users on their Facebook accounts. However, there is one crucial difference: the narratives produced by TubePlot are based on intrigues assembled on the basis of statistical and semantic analysis of personal data, using thereby the method of probability calculation. The core of the application is based on a profiling system. The goal of this profiling system is to infer a number of typical features of the Facebook user and a selection of his best friends, starting from a semantic and statistical analysis carried out on tastes, preferences, desires and moods. The inferred data draw a raw canvas on which little scenarios are built by a plot-generator.